Happy Tuesday beauties! Hope the start of your week wasn’t too difficult for you? I know Mondays and sometimes Tuesday can make it feel like you’re in a hostage situation but hopefully, I can get your mind focused on something pleasurable like, what you’ll be watching during autumn. Let’s face it when the days are shorter and it’s much colder, you don’t actually feel like leaving your house. Matter of fact you’d rather cosy up on the sofa and watch Netflix or the latest tv series obsession. I know I would! 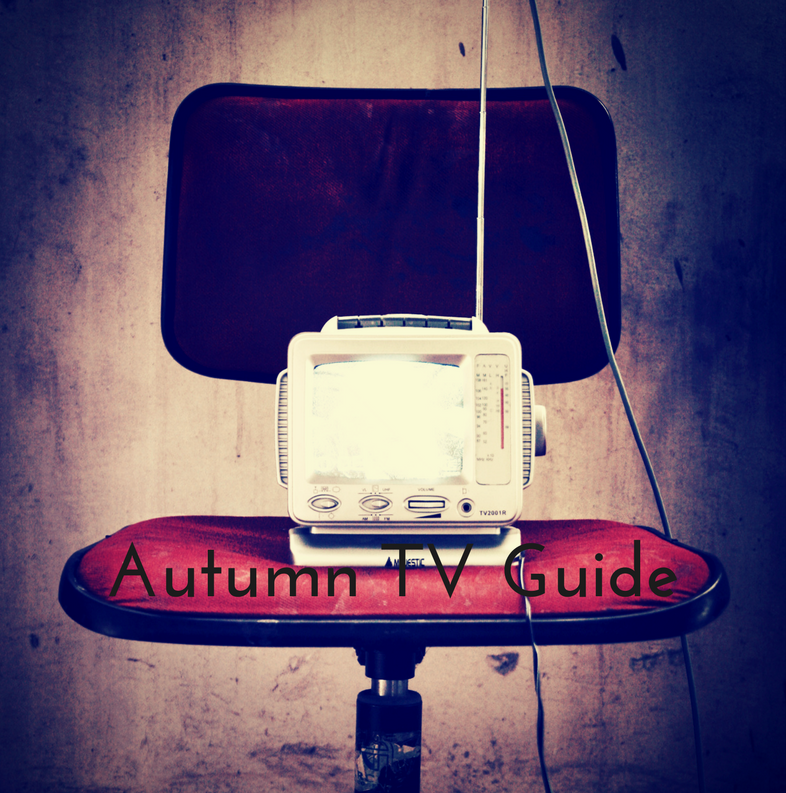 So today I’m sharing my ultimate autumn 2017 tv guide. I’ll be the first to admit that the comedies I enjoy lately are stand up, both old and new. For instance, Dave Chappelle’s recent show, The Age of Spin on Netflix tickled my funny bone to no end. I also like Eddie Murphy’s RAW which you can sometimes find on YouTube. If you need something a bit more sarcastic, which trust me we all need when it’s cold, Jimmy Carr’s Funny Business can fulfil that need. Moving on from stand-ups, a great comedy series that every adult needs to watch is, The Golden Girls. Yes, it is about 4 women past the age of 50 living in the same house but, the humour is always on point. Especially when you have Sophia who after having a stroke has no filter on what comes out her mouth! You can’t have a documentary section without including something from Sir David Attenborough. I don’t think that’s even a list, to be honest. This time around he’s bringing us, Blue Planet II and I cannot wait to hear his dulcet tones explain something fascinating about wildlife! I saw the first series of Blue Planet and was blown away. This is the kind of series you need to see on the recently launched 4k television by Panasonic, just so you don’t miss any of the close-ups. You can check this out on Channel 4 in October. Another documentary to take a look at is The New Yorker Presents, which brings the magazine to the screen. It takes real-life stories from the magazine and either has actors playing people from the story or, you have the actual participants do voice overs etc. Each episode lasts about 30 minutes with 4 to 5 stories in each episode. The first season is on Amazon Prime. After a bit of a break for the summer, get ready folks, Stranger Things 2 will be back! If you don’t know what I’m talking about, go to Netflix and watch the first season. Thank me later. Thanking the TV Gods, Netflix will be airing, The People vs OJ Simpson. If you weren’t able to watch it like me when it first aired then here’s your chance. If you’re wondering what this is about, here’s a brief overview. OJ is this American football player who is accused of killing his ex-wife and her boyfriend. It’s not your regular murder mystery because, a) it’s a real-life event that caused huge tensions in America and b) its recent history. The next thriller that I’m excited to watch is, Mind Hunter! This series follows FBI agents who try to get into the minds of serial killers and basically figure out what went wrong. This makes me want to watch Criminal Minds as well which isn’t a bad thing! So now that I’ve shared my ultimate autumn 2017 tv guide, what will you be watching and on what? As always thank you for reading and don’t forget to share what you can’t wait to watch this autumn. Oh! Remember to subscribe because it’s so easy! Thank you to Panasonic for partnering with me on this post. If you’d like to know more about their high-definition 4k television click here.